Checkout our Beautiful Finds and be sure to stop back over here and enter to win the prize of your choice from our gift closet. Need a little me time? 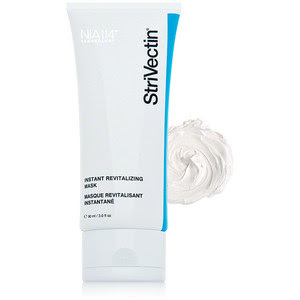 Indulge in an at-home spa treatment with StriVectin's® Instant Revitalizing Mask. Light a candle, turn on soft music, apply the mask to your just-cleansed face and relax. Rinse with warm water after 15 minutes to reveal a more glowing complexion. 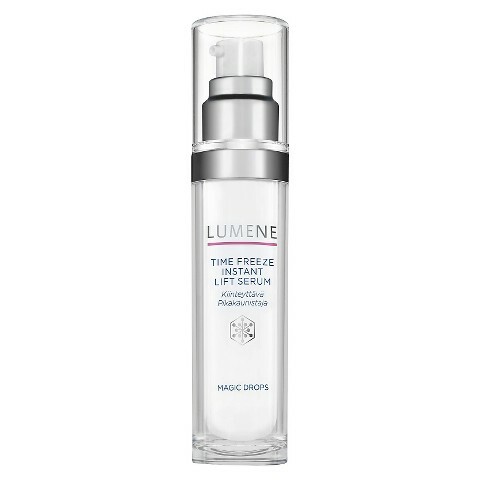 Hydrates and evens out skin tone for a healthier, brighter, radiant skin. 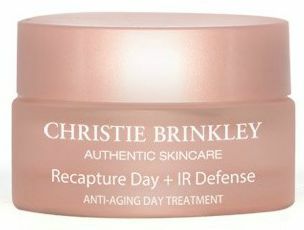 $62 at strivetin.com. 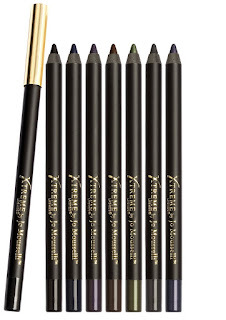 Xtreme® Lashes GlideLiner™ Long-lasting Eye Pencil by Jo Mousselli combines the benefits of a liquid liner with a pencil. 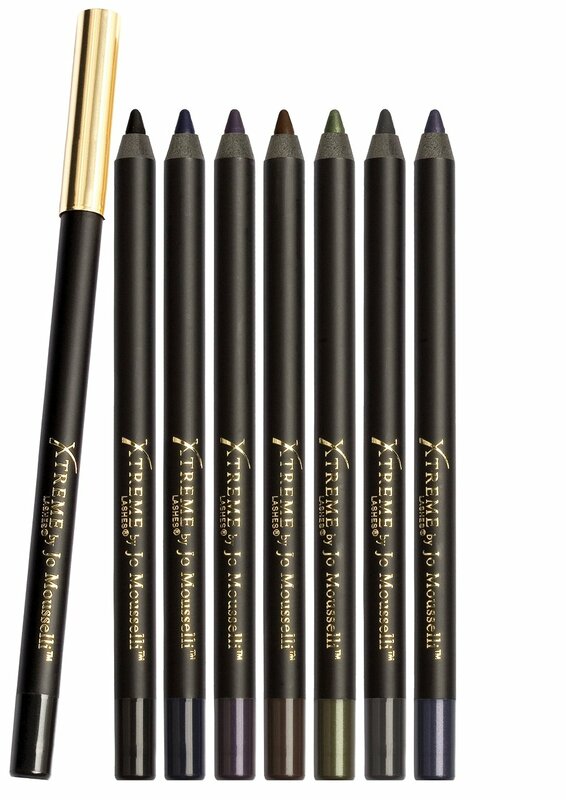 The blendable liner glides on and stays put without smudging. Formulated with gel technology, and eriched with Vitamin E, the pencil can be used with Xtreme Lash Extensions. Receive a free GlideLiner sharpener at checkout. $29 at xtremelashes.com. 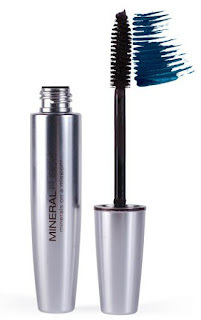 Mineral Fusion's Volumizing Mascara in Midnight coats each lash to make them look their fullest. I love the fun navy blue color that doesn't smudge or disappear during the day. The ultra-pure formula is hypo-allergenic, fragrance-, gluten, and phthalate-free. 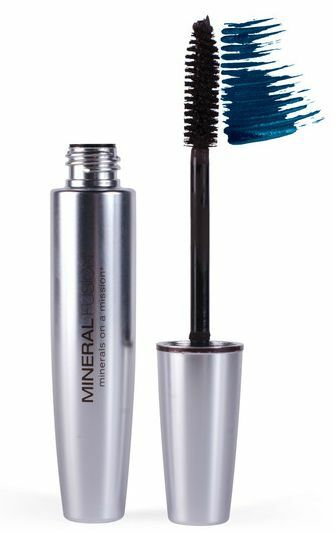 Also available in Jet or Chestnut for $18.99 at mineralfusion.com. After a summer of sun, salt water, chlorine, and an endless arsenal of styling tools, my hair needs a miracle! 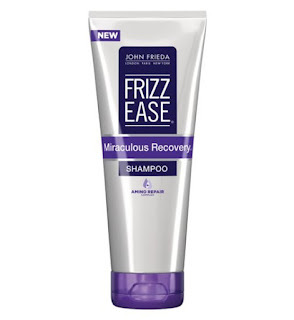 Frizz Ease® Miraculous Recovery® Repairing Shampoo and Conditioner by John Frieda to the rescue. 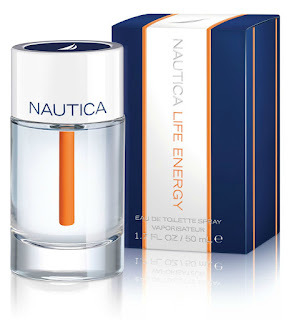 Replaces vital nutrients and helps reconstruct the lipid structure of damaged hair to bring back resilience and shine. 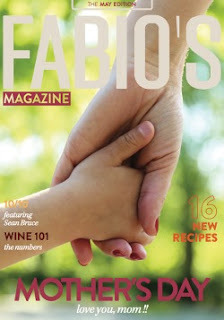 SRP: $9.99 each. Available at mass drug and retail stores nationwide. 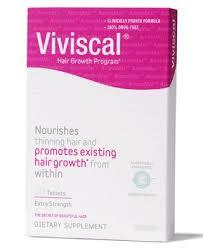 Viviscal Extra-Strength Hair Growth Program for Women is a dietary supplement for thinning hair. 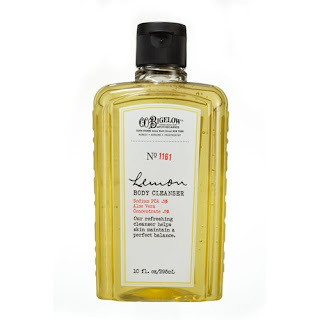 Take twice a day to nourish and condition hair and scalp. 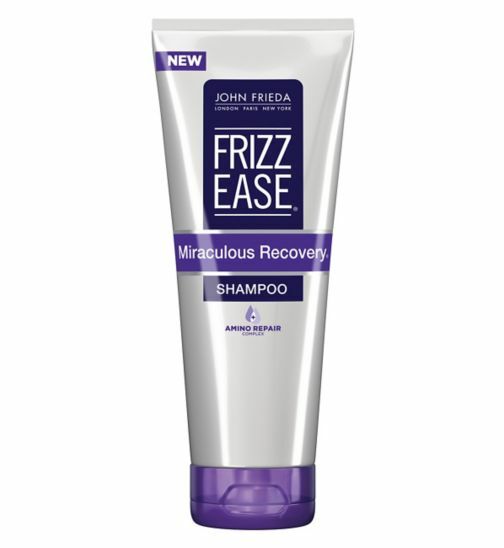 Formulated with AminoMar®, Biotin, Zinc, Vitamin C, Horsetail Extract and Iron, to nourish hair from within. A one-month supply (60 tablets) retails for $49.99 viviscal.com. 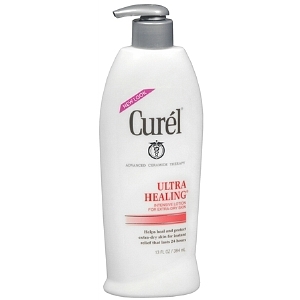 Curel® Ultra Healing® Intensive Lotion is just what everyone needs after sunning and swimming in chlorine and salt water. 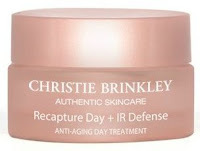 It will instantly smooth, soothe, heal and moisturize even the driest skin. Can't beat the price either! The SRP for a 13 oz. pump bottle is $7.99. Find it at drugstores and mass retailers nationwide. 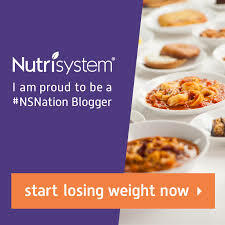 Contest ends 11:59 PM ET September 29, 2015. Limit one entry per household. 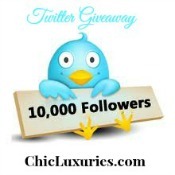 Winner will be notified by email and announced on our Winner's page. Winner will have 48 hours to claim prize. Open to US Residents 18 years of age and older. 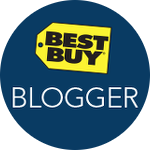 We received no compensation from any brand featured in this post, nor were affiliate links used.